Why Forest Woods 森涛苑 ? 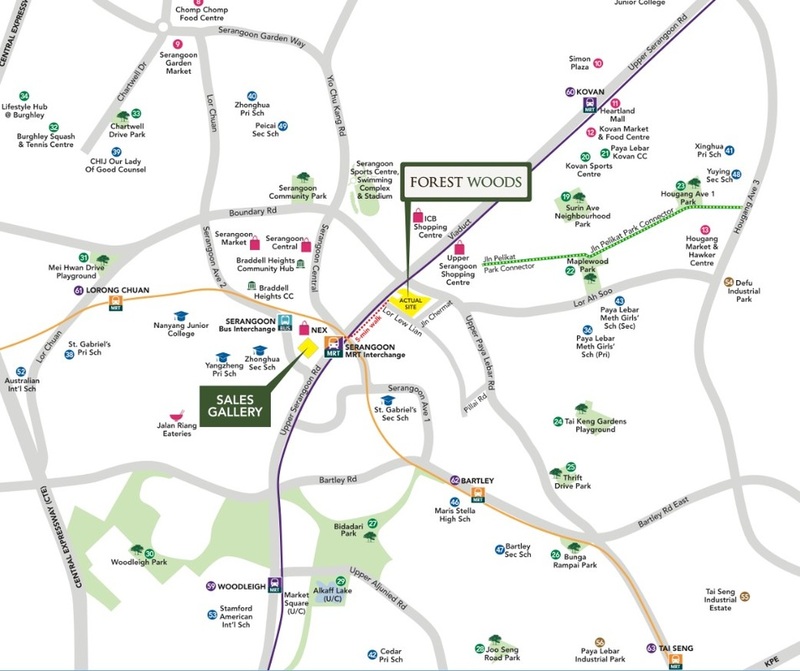 Please contact me to make arrangement to view Forest Woods. Schools that is within 1 km from Forest Woods.